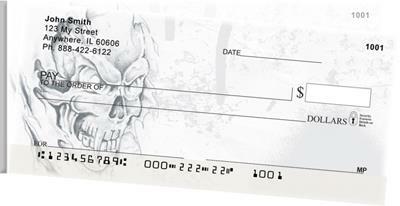 Do you have a love for the darker images in life? 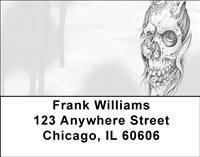 These skull sketches are skillfully rendered and true miniature works of art. 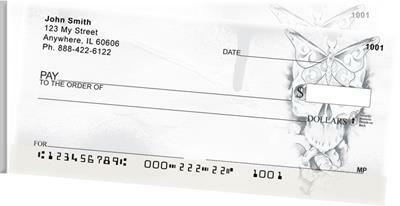 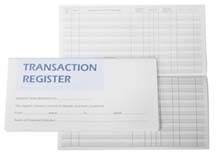 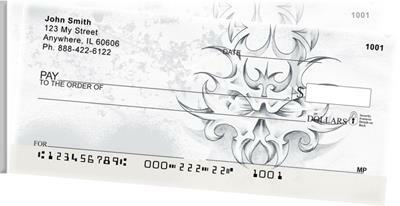 With stunning lines and magnificent shading, you might even have difficulty letting go of these checks! 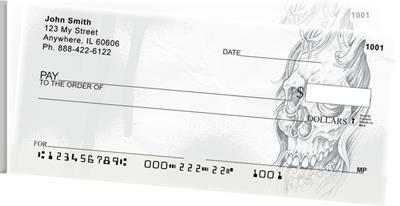 Isn't it time you carried checks you love?